Uitgever: Apple Academic Press Inc. Explaining how ubiquitous computing is rapidly changing our private and professional lives, Ethical IT Innovation: A Value-Based System Design Approach stands at the intersection of computer science, philosophy, and management and integrates theories and frameworks from all three domains. 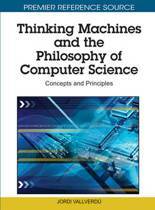 The book explores the latest thinking on computer ethics, including the normative ethical theories currently shaping the debate over the good and bad consequences of technology. 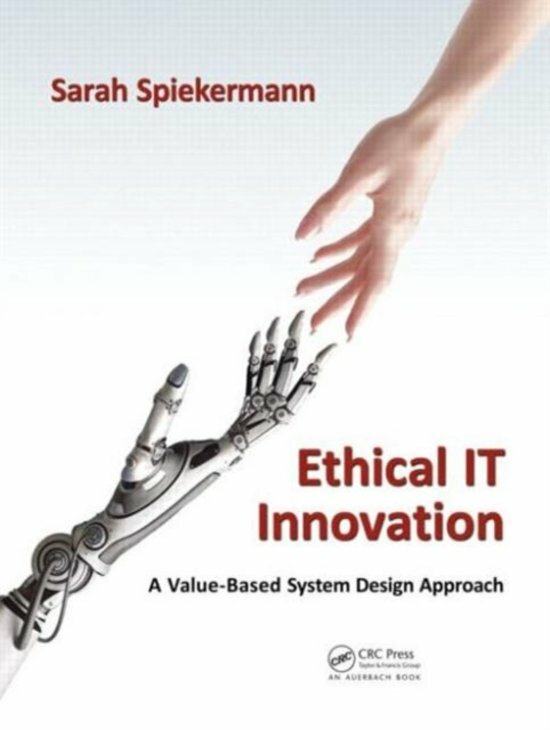 It begins by making the case as to why IT professionals, managers, and engineers must consider the ethical issues when designing IT systems, and then uses a recognized system development process model as the structural baseline for subsequent chapters. 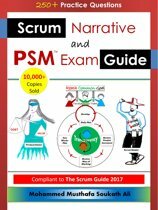 For each system development phase, the author discusses: the ethical issues that must be considered, who must consider them, and how that thought process can be most productive. In this way, an Ethical SDLC' (System Development Life Cycle) is created. The book presents an extensive case study that applies the Ethical SDLC to the example of privacy protection in RFID enabled environments. It explains how privacy can be built into systems and illustrates how ethical decisions can be consciously made at each stage of development. The final chapter revisits the old debate of engineers' ethical accountability as well as the role of management. 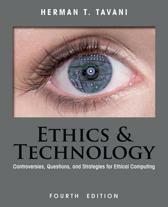 Explaining the normative theories of computer ethics, the book explores the ethical accountability of developers as well as stakeholders. It also provides questions at the end of each chapter that examine the ethical dimensions of the various development activities.